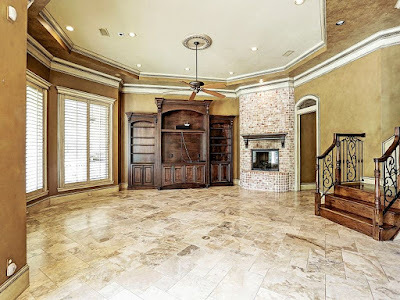 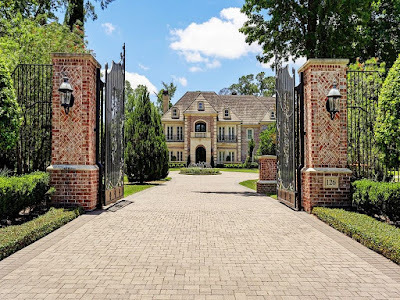 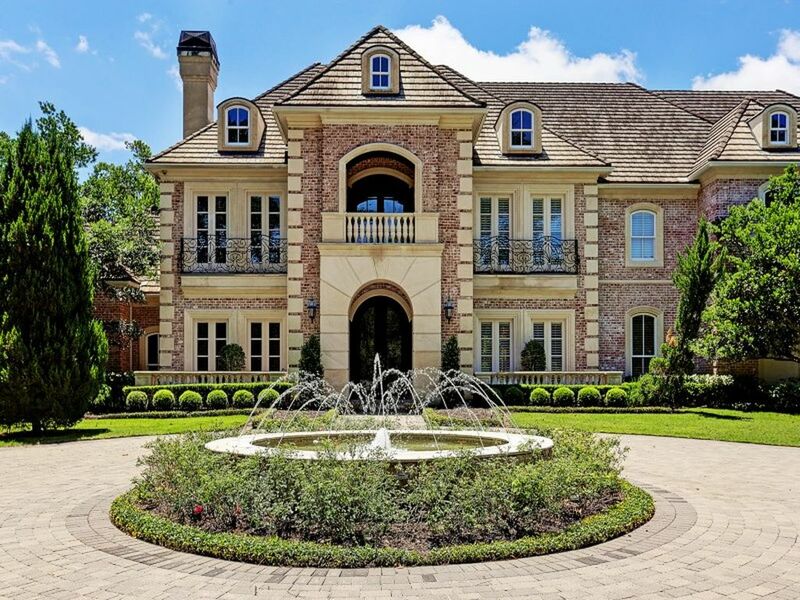 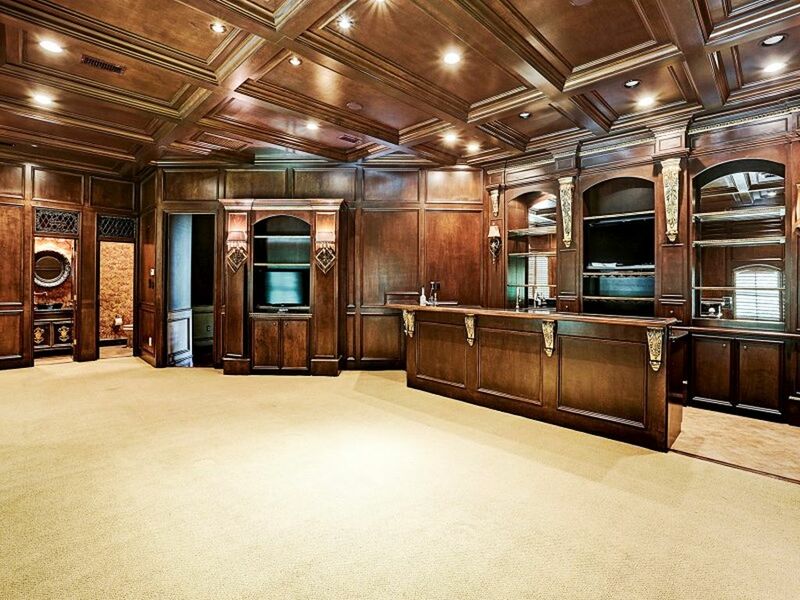 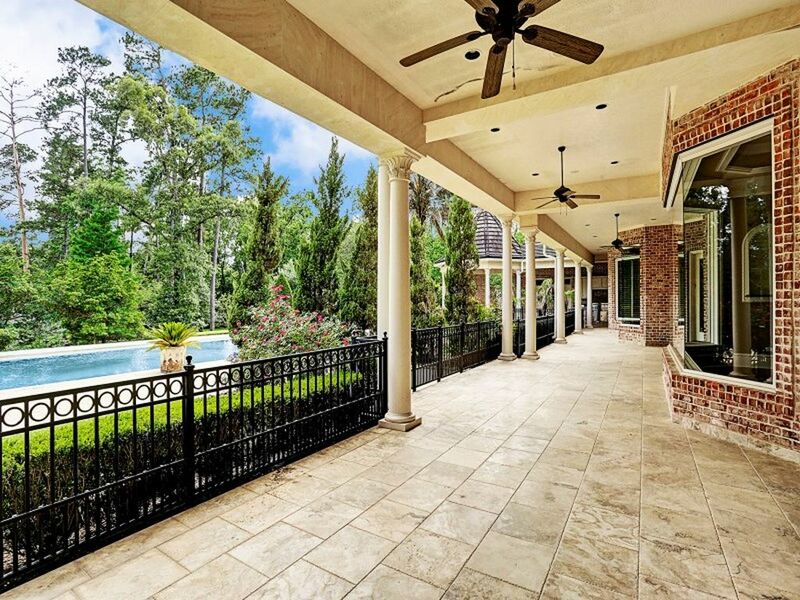 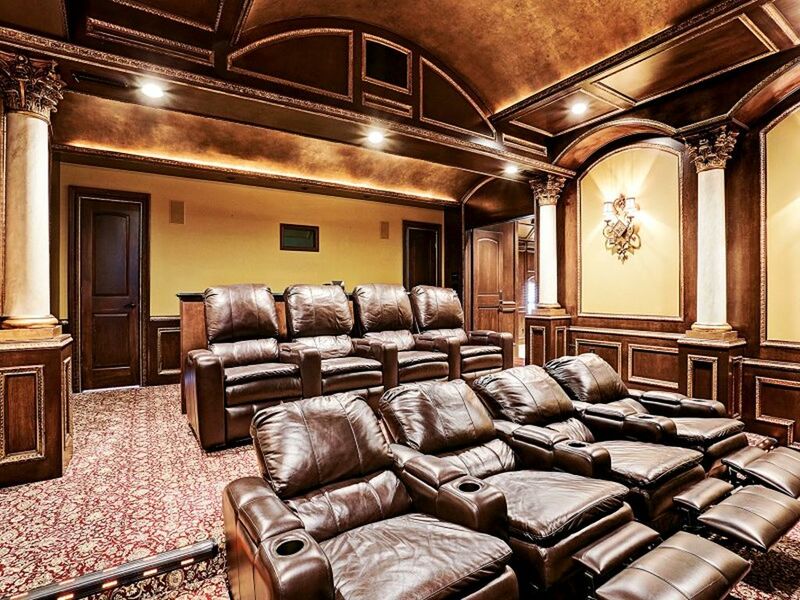 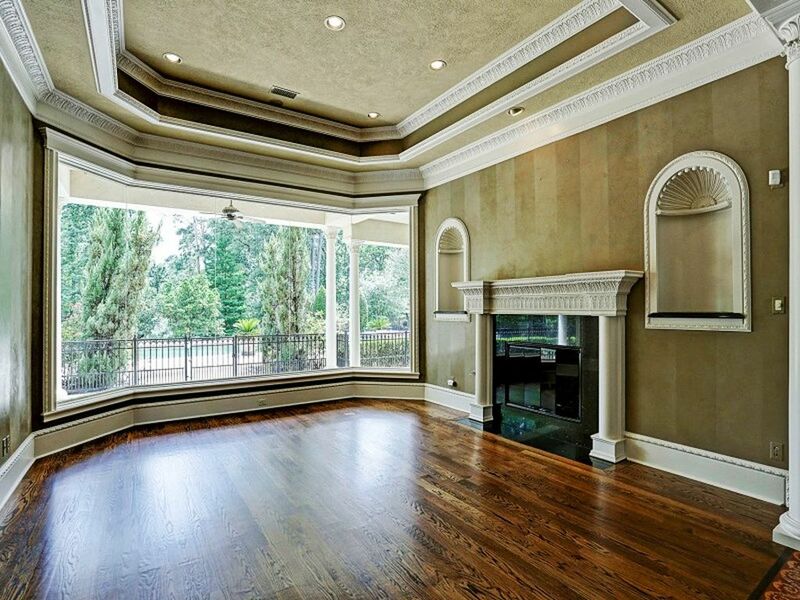 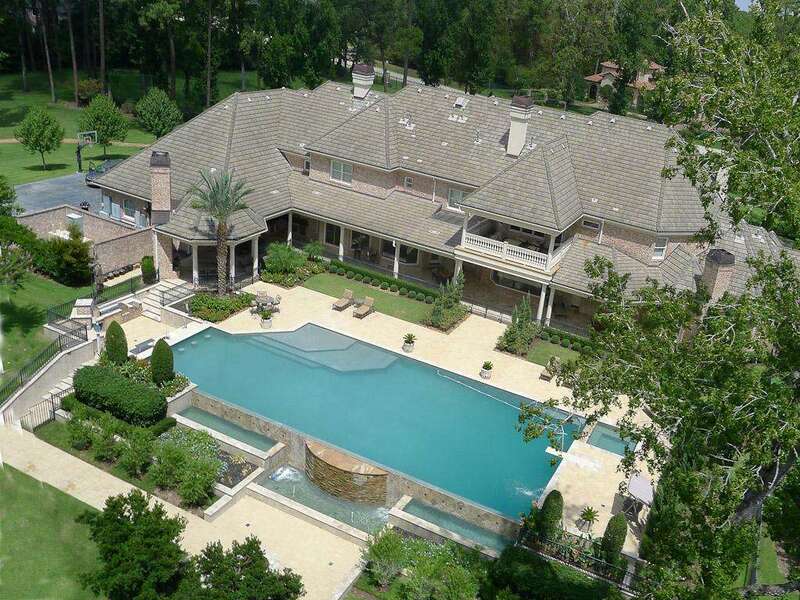 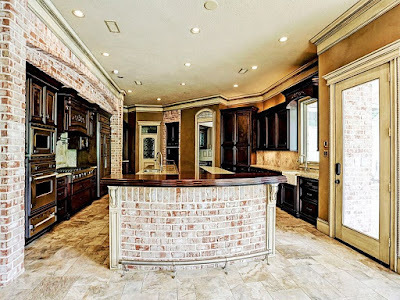 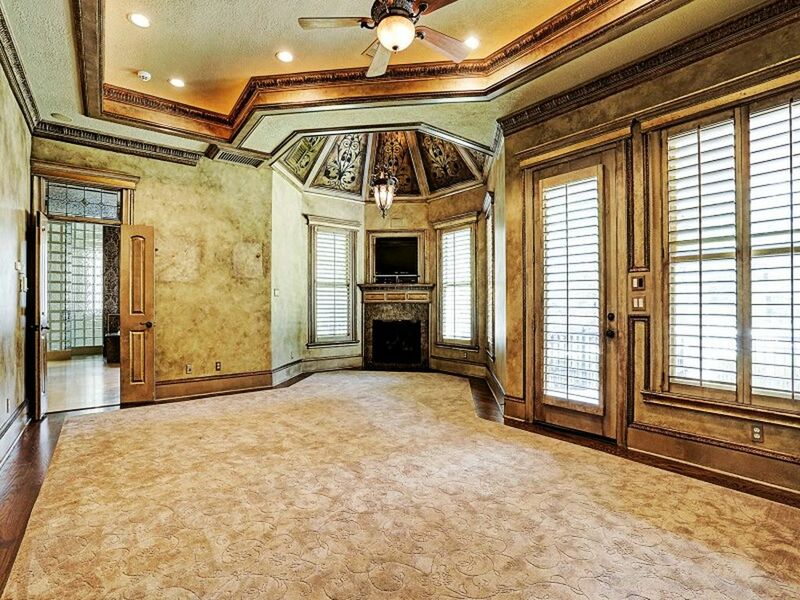 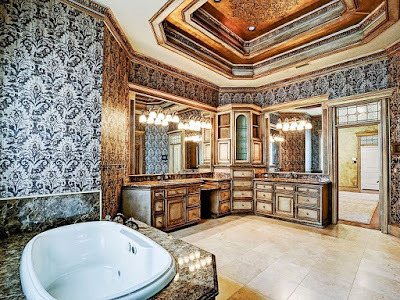 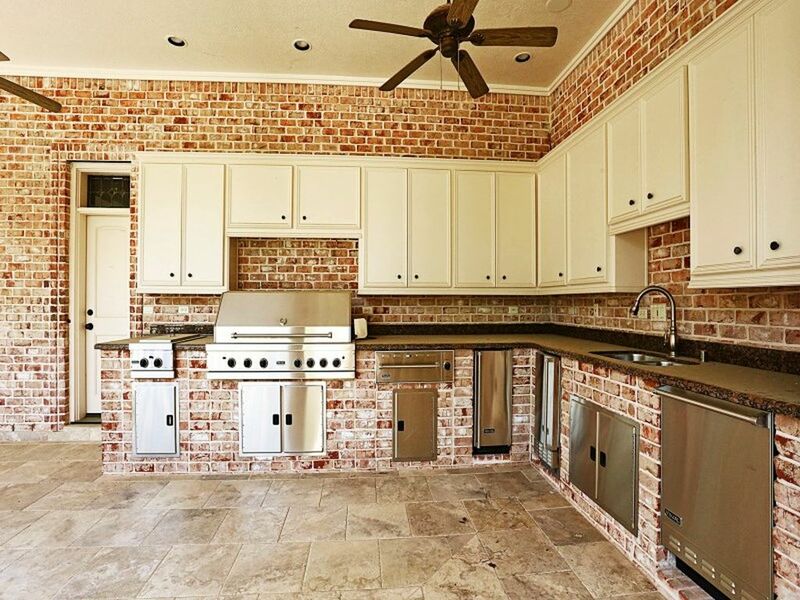 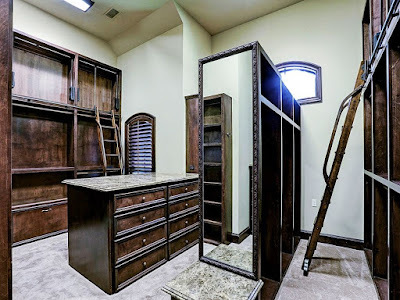 Texas native and New Orleans Saints running back, Adrian Peterson, recently listed his 10,582 square foot The Woodlands, TX mansion. 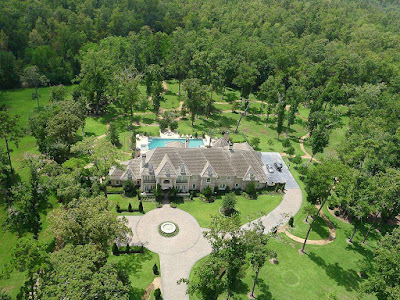 The brick and stone-accent home was built in 2014 and is situated on nine acres of land with pear, plum, apple, lemon, and lime trees. 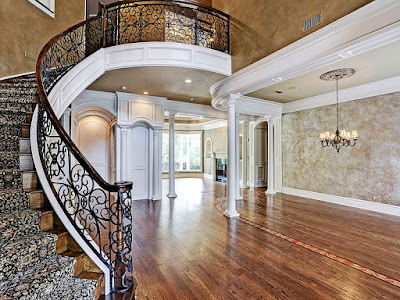 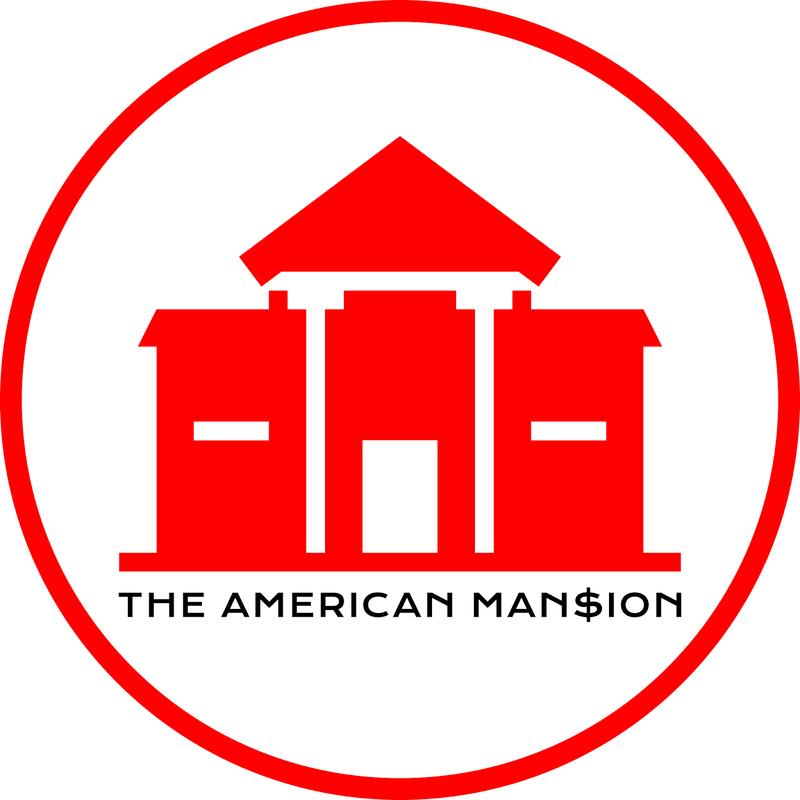 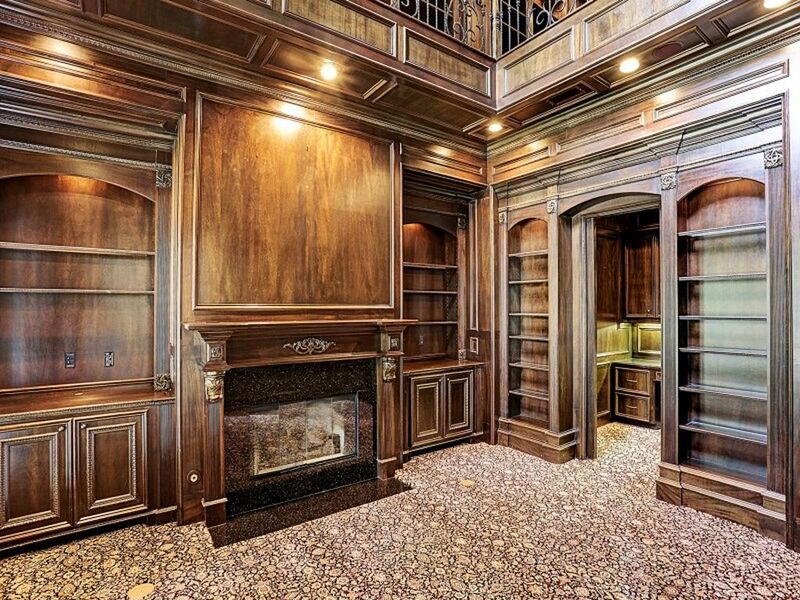 It features seven bedrooms, eight full and five half bathrooms, a two-story foyer with floating staircase, elevator, formal dining room, formal living room with fireplace, gourmet kitchen with breakfast bar, breakfast room, wine cellar, rear staircase, family room with fireplace, two-story wood-paneled library with fireplace, wood-paneled recreation room with wet bar, game room, eight-seat home theater, and a four-car garage. 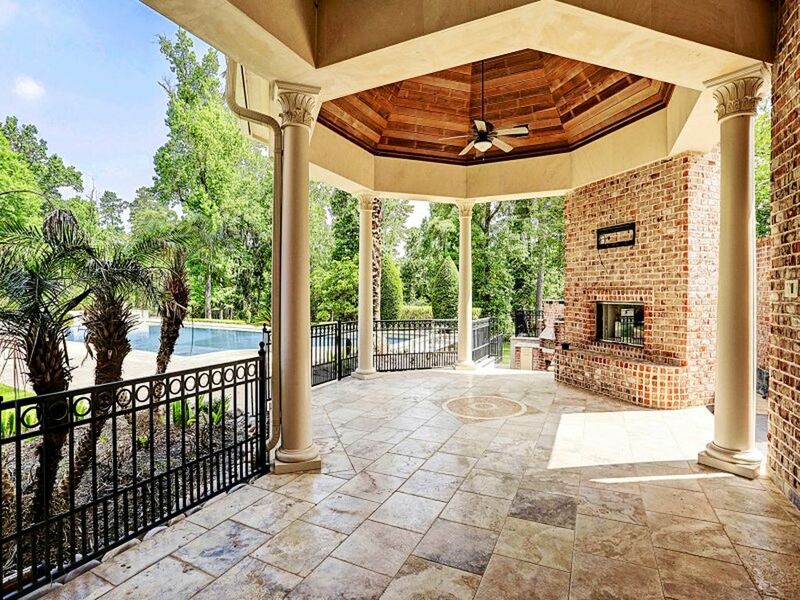 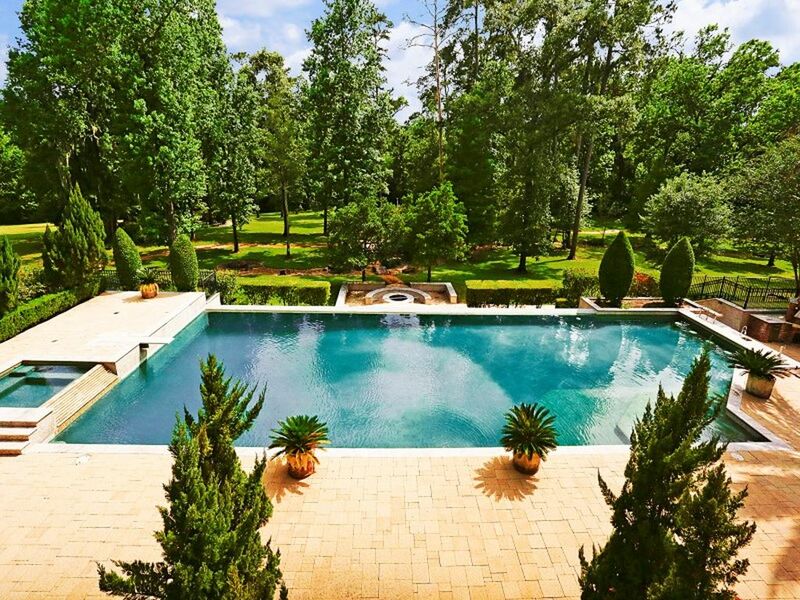 Outdoor features include a gated entrance, two motor courts, fountain, covered patio, loggia with fireplace, balconies, two outdoor kitchens, infinity edge swimming pool with spa and swim-up bar, and fire pit.